Bubbles was found dodging traffic on a busy rural highway, just hours old. 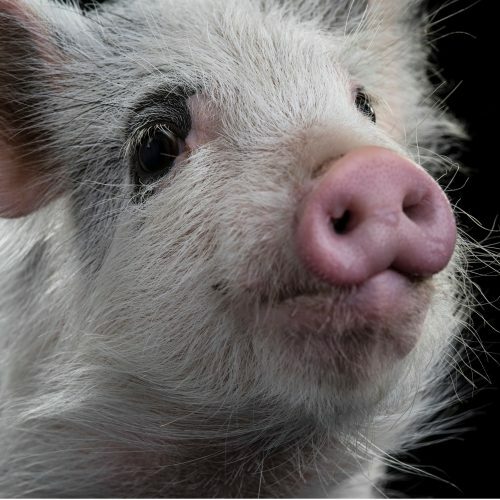 A couple travelling home to Sydney spotted the little piglet and, after a daring rescue, captured her safely. 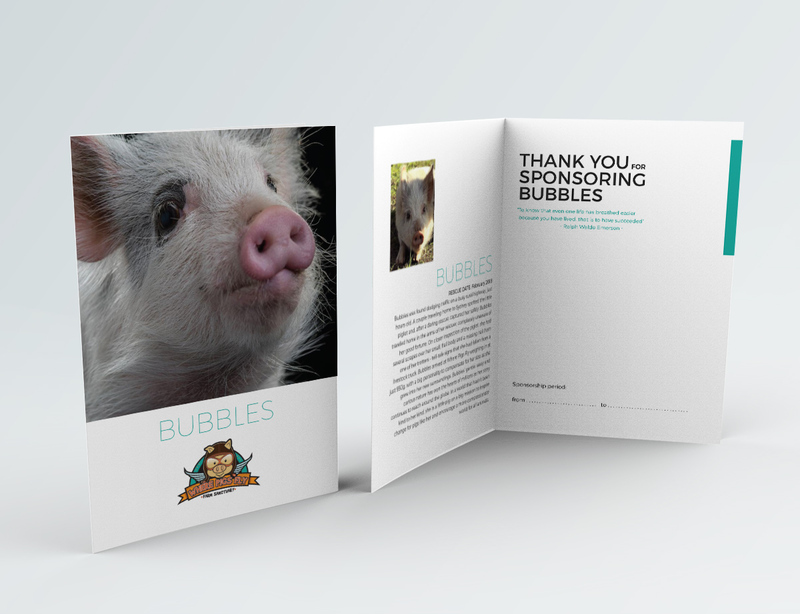 Bubbles travelled home in the arms of her rescuer, completely unaware of her good fortune. On closer inspection of the piglet, she had several scrapes over her small, frail body and a missing nail from one of her trotters – tell-tale signs that she had fallen from a livestock truck. 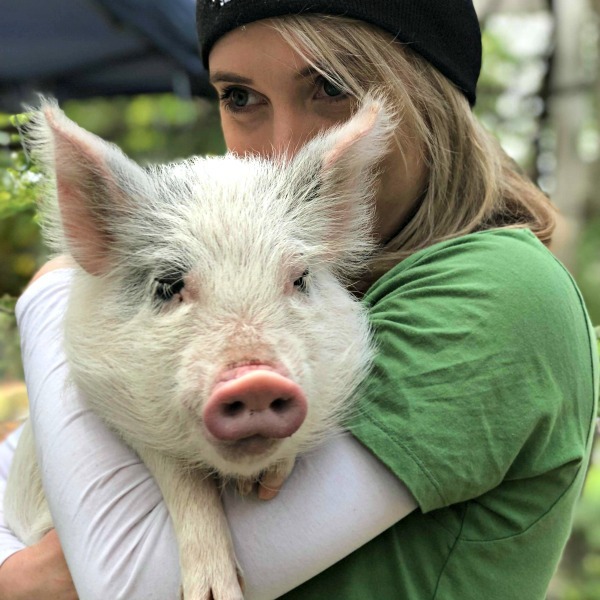 Bubbles arrived at Where Pigs Fly weighing in at just 950g, with a big personality to compensate for her size as she grew into her new surroundings. Bubbles’ gentle, sassy and curious nature has won the hearts of millions as her story continues to reach around the globe. In a world that hasn’t been kind to her kind, she is a little pig on a big mission to inspire change for pigs like her and encourage a more compassionate world for all animals.